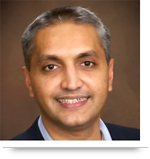 Disparate systems hurt businesses by creating an environment with unorganized data. These unconnected systems demand manual re-entries by employees, and result in inaccurate and outdated documents that cause confusion in the workplace. With systems integration, all of that company data is unified as one. Data changes and additions are reflected across the entire system in real time, which gives employees immediate access to updated information. This seamless access empowers accuracy, productivity, and reduces the amount of time wasted searching for the correct information. When all company systems are interconnected, that business ultimately works at its highest potential. What are the benefits of systems integration? A single source for company data. Executives have access to a 360° view of their business, which improves decision making. Documents are organized under a single version to ensure accuracy. Client information freely flows between sales and marketing departments. Connected employees, and enhanced collaboration. Improve business operations and eliminate workplace frustrations. Integration is done at database level. Multiple company databases can be combined for easy access. Back-end data from relevant applications are integrated. Can be used to display data in a comprehensive user interface. May have multiple databases but a single user interface. Integration is done by calling service layer. Connects applications and enables them to share common functionalities. Done through integration of frameworks, service layers, or APIs. Application type, and how the application interacts with other systems. The size and type of database. Business type and nature of data. Our system integration experts can help you achieve the right integration based on your requirements. Whether you need data level integration, user interface level integration, application level integration. or a powerful mix of all three, AllianceTek is skilled in integrating systems to give businesses a comprehensive view of their information and processes. Overall, systems integration empowers businesses and their employees to gain insights and reach their full potential. Call us at 484-892-5713 or Contact Us today to learn about our development approach and to discuss which type of system integration is right for your business. By integrating all company systems, employees in different departments are directly connected to up-to-date information, and can set up automated processes. 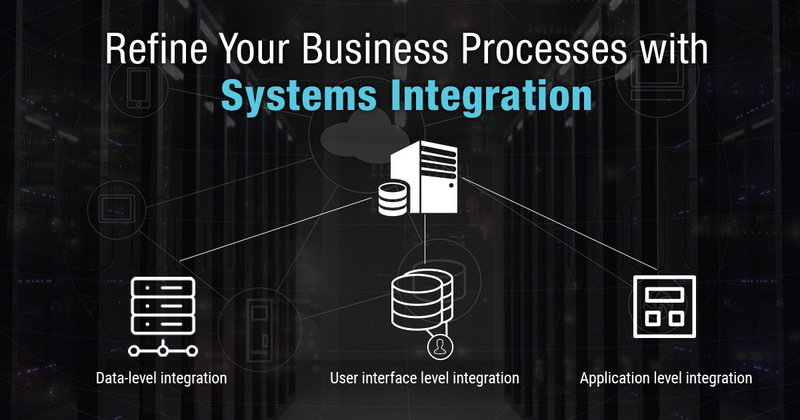 Learn how to refine your business processes with systems integration on our blog.